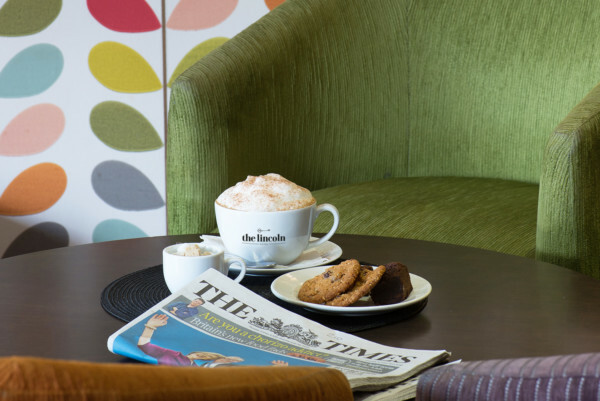 Bright, contemporary and relaxed, the Lounge is the perfect place to have a coffee, cake, sandwich or pastry during the day. You can enjoy beautiful views of Lincoln Cathedral while you eat. 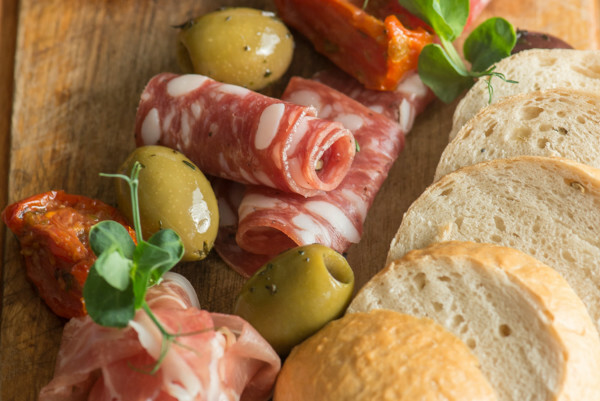 If you fancy a light bite to eat, we offer a range of freshly made sandwiches and snacks in our Lounge. Our chefs also create a number of hot speciality sandwiches if you want a more filling option. All our sandwiches are made with locally sourced produce and are available on a choice of different breads. Take some time out with a cup of our locally roasted coffee and a homemade cookie or brownie, or choose from our wide variety of teas (including green, peppermint, earl grey and fruit), coffees and hot chocolates. While you drink, you can take in the beautiful views of Lincoln Cathedral from our comfy lounge. 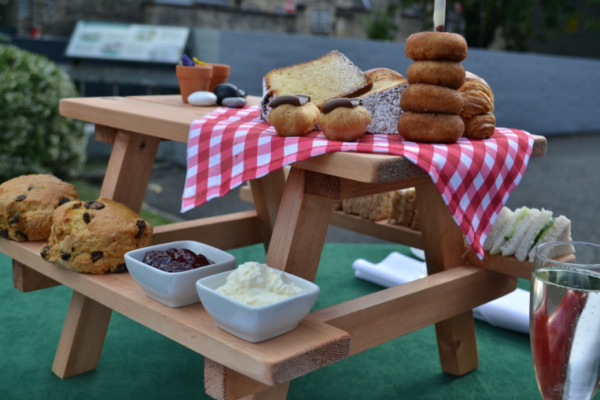 Enjoy a traditional afternoon tea in the comfort of the Lounge, with a selection of delicate sandwiches, homemade cakes, a miniature dessert, a scone, and a pot of tea or coffee. Whether you have some time to yourself or you’re meeting a friend, having afternoon tea is the perfect way to spend an hour or two.